Don't miss the latest happenings out of Pine Mountain, including new lifts, terrain expansions, weather, photo galleries, infographics and current events skiers and mountain travelers should know about. Stay up-to-date on Pine Mountain news and events by clicking on articles from the list below or page through to see coverage from the entire ski season. Next month, Pine Mountain hosts one of the top ski jumping competitions in the U.S. Combine that with lift and lodging deals, and Michigan's UP is the place to be. 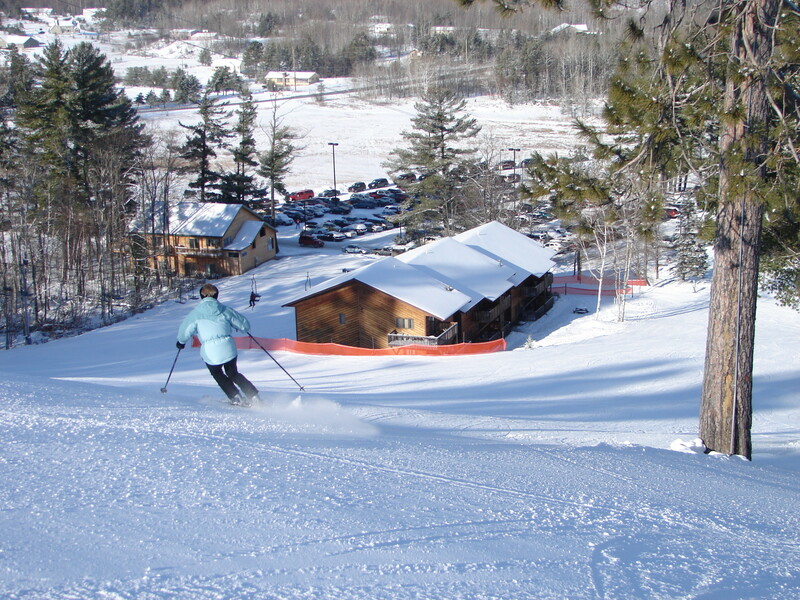 Pine Mountain, located in Michigan's remote, scenic UP, offers a variety of lift and lodging packages and skiing and riding off a 500-foot Midwest mountain.